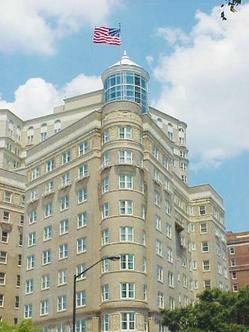 One of Atlanta*s premier luxury hotels, The Georgian Terrace has been welcoming guests since the early part of the 20th century. Completely restored and renovated in 2001, this stately hotel provides an experience like no other. From the original marble floors of our ornate lobby to the luxurious amenities found in our guest rooms, The Georgian Terrace Hotel offers impeccable service and true Southern hospitality for a most memorable stay.